Come to Blue Osa for this Iyengar Yoga Retreat with New York Yoga Teacher, Genny Kapuler. 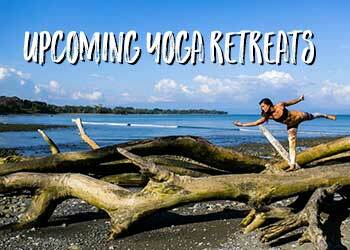 Enjoy a week of bliss, rejuvenation, and in-depth quality yoga instruction. You will advance your understanding of your practice and the possibilities of what yoga can be for you. During this Iyengar Yoga retreat, you will receive two daily yoga classes: one in the morning and one in the afternoon. 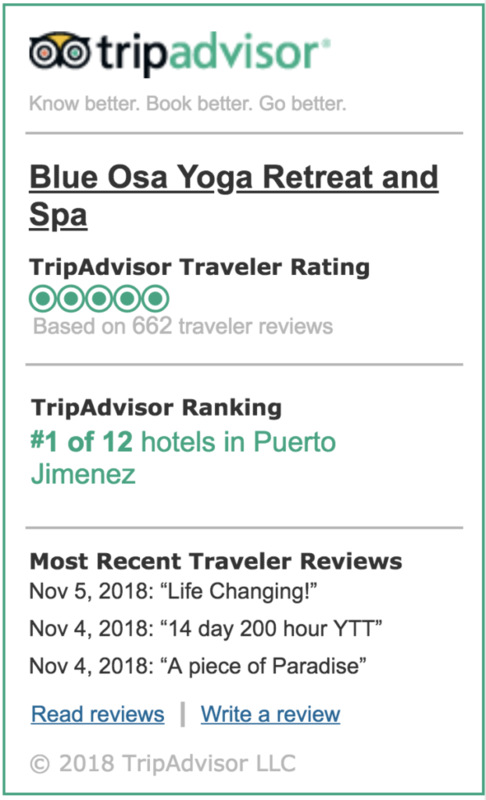 There will be plenty of time during the day for rest, eco-spa treatments, or rainforest eco tours.